With high school sports and college dorms as breeding grounds for disease sharing, this is the time of year a particularly scary infection crops up. Meningitis is a disease that causes an inflammation of the membrane surrounding the brain. Most cases of meningitis are caused by viruses (viral meningitis). Fungal and bacteria meningitis occur as well, and can be far more serious, even deadly. Bacterial meningitis is a lot more dangerous than viral meningitis so it’s important to know what symptoms present themselves when a meningitis infection is suspected. You can seek prompt medical treatment for you or a loved one potentially suffering from meningitis. Meningitis can cause serious brain damage or even death if you delay treatment. Some of the early meningitis symptoms might give you clues that you are suffering from a very dangerous infection though they might not necessarily suggest that it is meningitis. These include pain in your legs, hands and feet that feel very cold to the touch and skin that is abnormally pale. It’s a good idea to seek medical advice when any of these symptoms are observed. 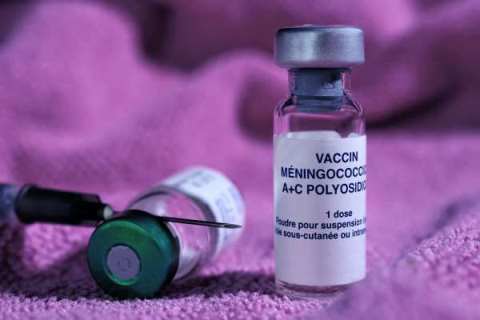 The more tell tale meningitis symptoms are a high fever, a headache that is very severe, vomiting and nausea, confusion, difficult concentration, stiff neck, seizure and a sensitivity to light. These symptoms continue to get more severe as the disease progresses and it progresses very quickly. 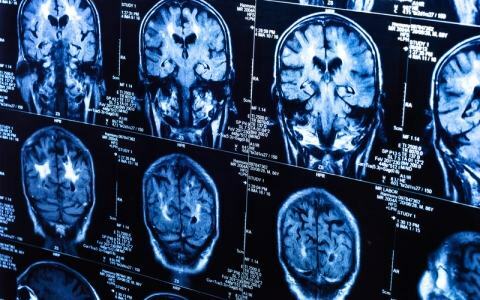 Untreated, the brain can become damaged and even death can result. It’s so important to make sure that you can recognize meningitis symptoms. Meningitis is a dangerous condition. If you or someone you love is showing or suffering from these symptoms, you need to be very pro-active in seeking immediate medical assistance. Time is of the essence in seeking medical treatment and any delay can be fatal. Most colleges require a meningitis vaccine in order to attend, the sooner your get your child vaccinated the less change they have of being infected. Talk to your doctor to see if a vaccine is right for you or your child.